Cut by CUTCNC[CUTCNC? 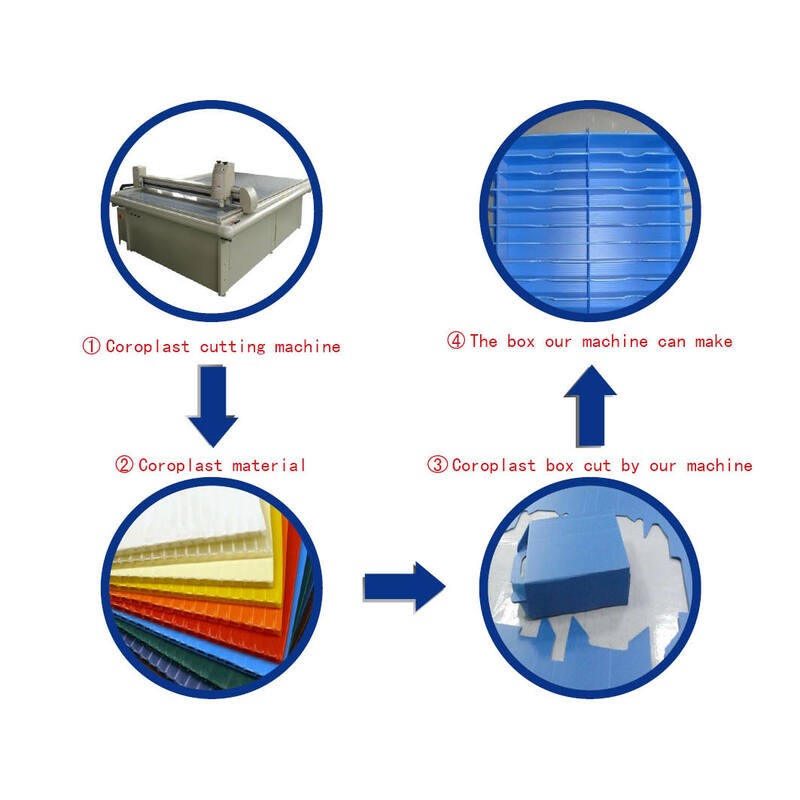 :cutting machine sample maker manufacturer] coroplast[coroplast? :Coroplast sample cutting machine] cutting equipment[cutting equipment? :cnc cutting system sample maker], coroplast (pp plate sheet) is widely used in advertising[advertising? :advertising material cutting machine] background, industrial packaging[packaging? :DCP-H series packaging sample cutter plotter], product shockproof, and etc. Common circulation box, detachable box and package box all are made of coroplast. CUTCNC coroplast cutting equipment can make operations to coroplast like cutting, half cutting, writing, etc. Our models which can process : DCP[DCP? :packaging sample cutting machine] series coroplast cutting equipment; DCP-D[DCP-D? :hot model CUTCNC cutting machine] series coroplast cutting equipment; DCP-H[DCP-H? :packaging carton box sample cutting machine] series coroplast cutting equipment.